Mr. Y. had been receiving long term disability (LTD) benefits from his insurer for two years. He applied for and was accepted by Canada Pension Plan (CPP) for disability benefits. Since Mr. Y. had received retroactive amounts from CPP, the insurer followed up with a request for the overpayments they had made to him. At question was whether the calculations were accurate. Mr. Y. disputed the insurer’s calculations and, after receiving a final position letter, called OLHI for help. OLHI’s Dispute Resolution Officer (DRO) reviewed the consumer’s documents and the insurer’s file. She read the policy contract section on coordination of benefits, which refers to a combination of benefits coverage from more than one extended health plan. The DRO also reviewed how the insurer applied the indexations, which are adjustments to income payments to protect against inflation. She agreed with the consumer’s claim that the insurer may have erred in applying the indexations. She recommended that the complaint be escalated to an OmbudService Officer (OSO) for further investigation. The OSO confirmed with Mr. Y. that he was receiving his LTD and CPP benefits, and that he had repaid to the insurer the overpayment requested. The issue remaining was if and how indexation should be applied in the re-calculation of his LTD benefits. The OSO wrote to the insurer, suggesting that their business unit had focused on the correctness of the calculation but not on the correctness of the overall formula. The OSO also suggested that it might be helpful if the interpretation of the policy contract could be reviewed by the insurer’s legal department. The insurer’s counsel reviewed both the OSO’s recommendation and the policy contract wording. 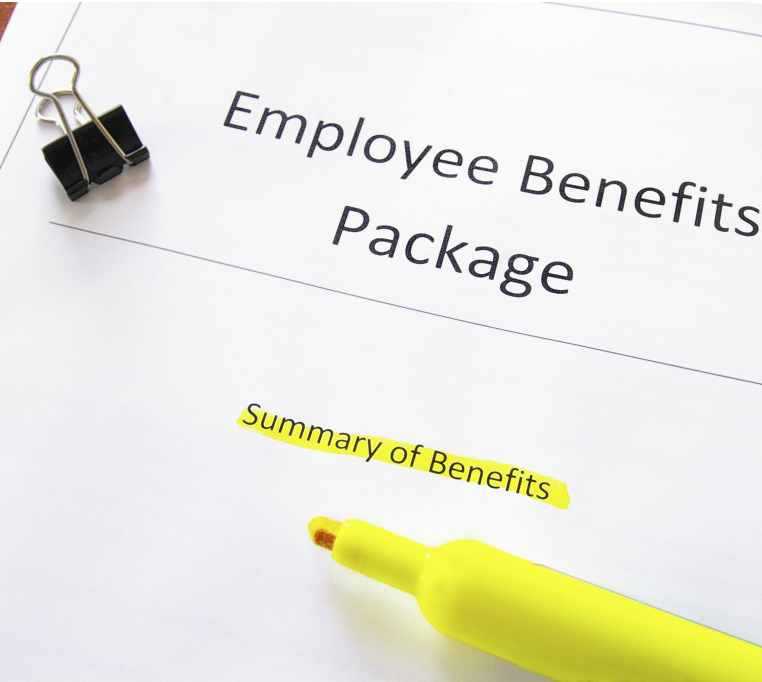 Although they identified additional areas in the contract that would affect the calculation of the benefit in their favour, they agreed that the section on coordination of benefits supported Mr. Y.’s position. In good faith, the insurer proposed a compromise, which was accepted by the consumer. This entry was posted in Case Study and tagged Canada Pension Plan, final position letter, long term disability benefits, request for the overpayments. Bookmark the permalink.